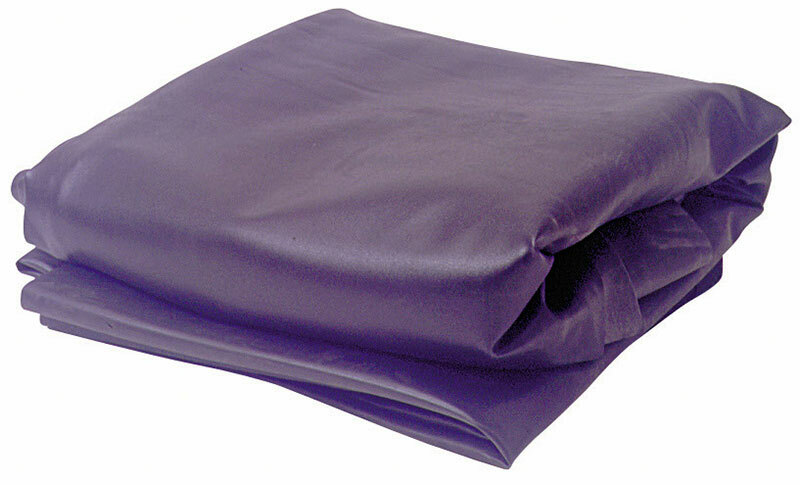 This 45mil EPDM liner is fish-safe and comes with a 20 year warranty. Although very durable, this liner is still flexible enough to form it in tight areas. PondGard Liner, if covered with rock and left undisturbed, could last you practically forever. It is by far the most durable liner on the market today.